Boyle was a finalist on "Britain's Got Talent," whose heartwarming rendition of "I Dreamed a Dream" became an Internet sensation last spring. Osbourne joked about the 47-year-old singer's dowdy appearance this month in an interview on Sirius XM Radio, then apologized for her remarks in a Twitter posting, the BBC said. 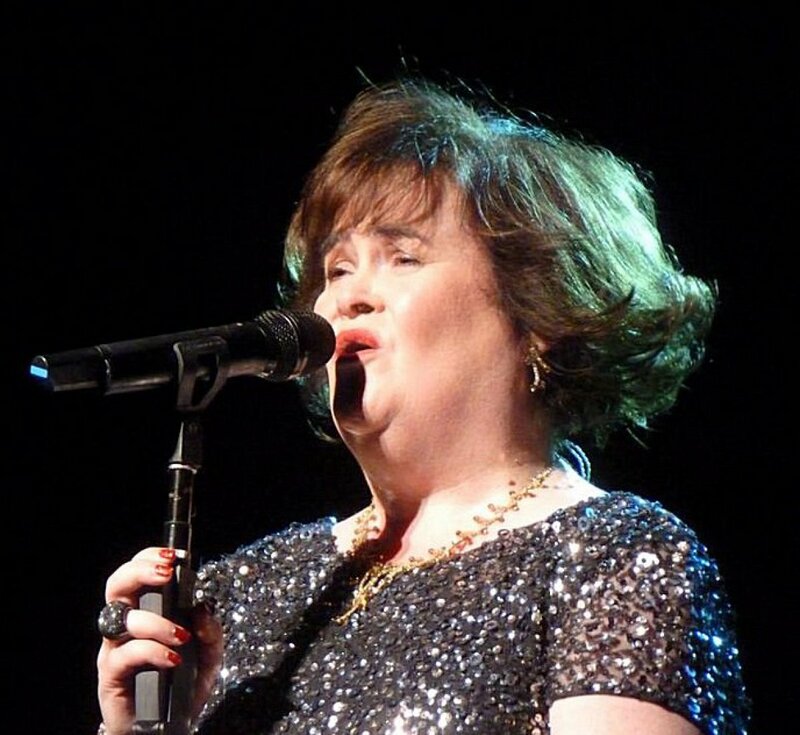 "Susan Boyle is a lovely gracious woman and I took advantage of that by poking fun at her," Osbourne said. "I would never want to be responsible for hurting Susan and I must apologize for getting a cheap laugh at her expense."